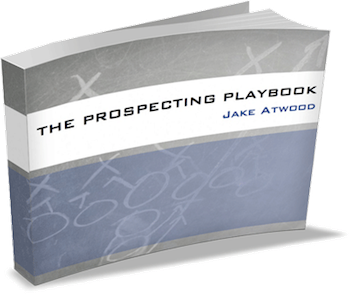 A 70 page field guide with dozens of prospecting and cold calling strategies. 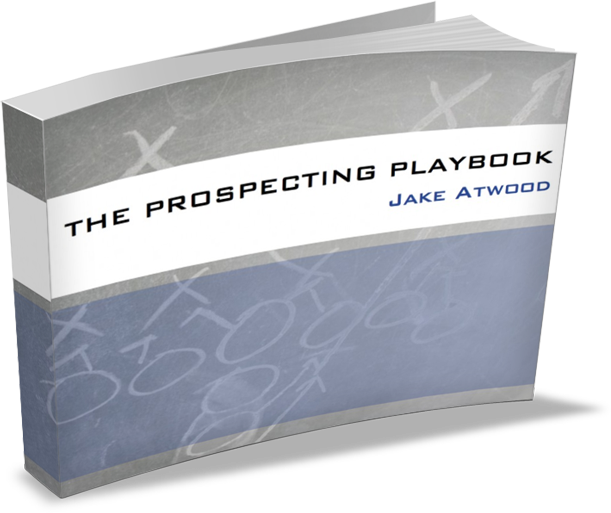 A 70 page field guide with best practices for prospecting & cold calling. No matter how long you’ve been in sales, these 20 statistics will change the way you sell. Discover little-known facts about top performers and learn how to become more effective and efficient in your sales process. WARNING: People with a heart condition, weak stomach, or chronic ignorance should consult their doctor before reading.